In order to work as a professional HVAC technician, certain licensing and certifications are required. EPA Section 608 Certification is required for all professionals working on systems containing refrigerants. Depending on which U.S. state you plan on working in, you may need special state licensing or certification. There are additional licensing tests for those who have experience in the field; passing specialized tests may make a candidate more desirable in the job market. New HVAC technicians should figure out which particular credential type is needed for their career goals. Why do HVAC techs need certification? These days, most HVAC systems are so complex that technicians need comprehensive education to develop a true understanding of how they work. This includes training on common problems and the best methods to repair these systems. Once they’ve completed an HVAC training program, HVAC techs prove their competency in working on HVAC equipment by taking certification and licensing exams. EPA Section 608 Certification is required for HVAC technicians who buy or work with any kind of refrigerants. They may also earn EPA certification in all types of equipment. HVAC technicians who handle small appliances, such as window or room air conditioners, refrigerators, freezers and dehumidifiers, need Type I certification from the EPA. This covers recovery requirements, recovery techniques and safety. 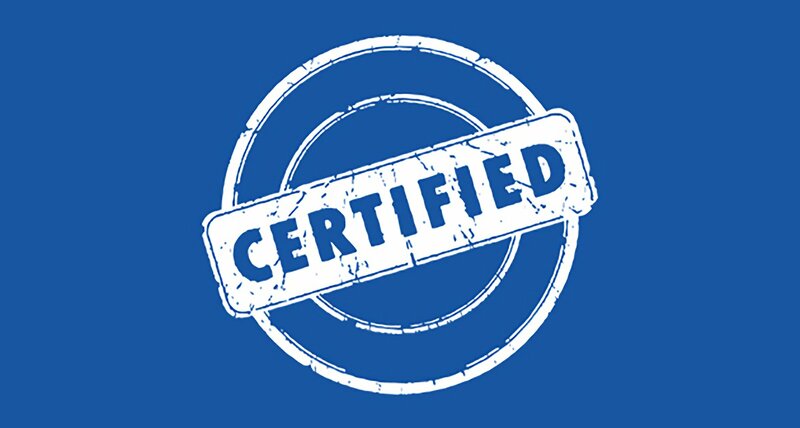 If new HVAC techs will service high-pressure air conditioning and/or heating units, they need to be certified with this designation. The test for Type II certification covers additional issues related to high- and very-high-pressure appliances, including leak detection, leak repair requirements and refrigeration. This exam covers low, high and very high-pressure appliances, as well as small appliances. This certification includes Type I, II and III. Since state regulations can change, be sure to verify requirements for your state if you need to obtain a credential in order to work with HVAC systems. According to Next Insurance, this is the breakdown of states with and without licensing requirements. Keep in mind that requirements sometimes vary for technicians and contractors. In Arizona, for example, contractors need licenses, but technicians don’t. There are various specialized tests for HVAC technicians to become certified with specific types of equipment. Some require a certain amount of work experience or HVAC training before you can take them. These certifications can be helpful in the HVAC job market, as they demonstrate to employers that a HVAC technician has specific competencies. RSI’s HVAC/R programs train students for a variety of skills in the industry that will help them prepare to test for EPA 608 certification and other HVAC licensing.